An endurance run of how long you can survive on a sinking ship. 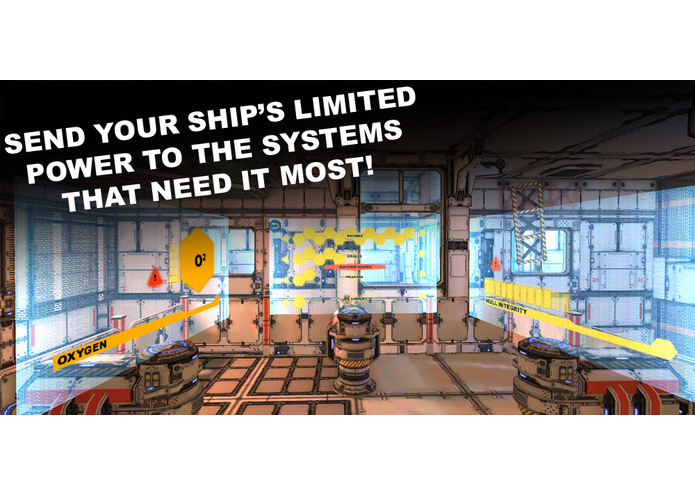 You are in control of one of the last command panels on a start ship that is being attacked. The game is very audio driven, so headphones would be preferred to be used. Control the game with head movement only. 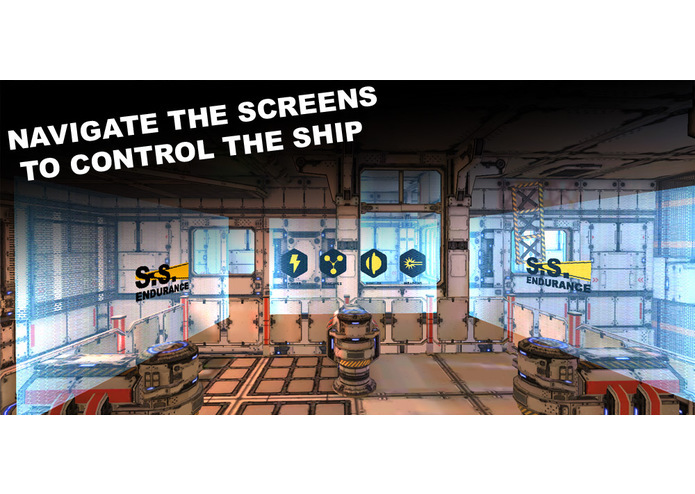 Navigate 3 screens and their different systems to increase oxygen, fire weapons, update shield power and direction, engage FTL drives, and more. 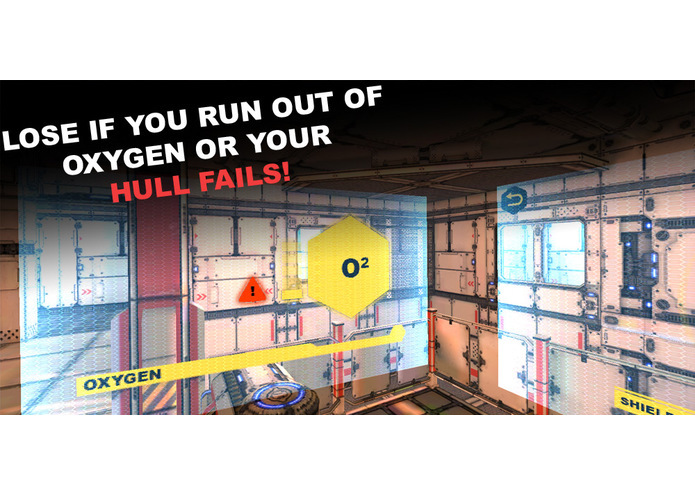 You win the game by destroying the enemy and warping out, or just warp out before they can destroy you.You lose if you run out of oxygen or if your hull integrity reaches 0. I tried to innovate as much as possible, by not having the user have to move around with a controller, but still be just as engaged as most games. This is like the first game I've made, and there are so many more ideas I have for it. The Jam was a blast! 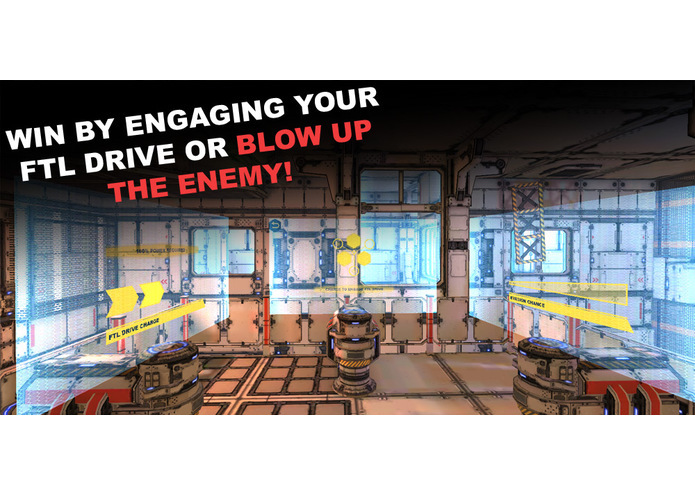 The game has an all new scene, with menus and icons to interact with. The rest of the menus are being made and inserted into the game. New sounds and voice-overs will hopefully be inserted by Milestone 3. The player will be getting some help periodically from another remaining crewmate in the medical area, via voice prompts when different situations occur. The game involves trying to fix and handle situations that arise during your time as a last surviving ensign on a starship... Controlling and managing vitals on the ship from a central control panel while stressful situations are happening. The game hopes to keep the user stationary while still keeping enough things happening around them to also keep it interesting for the gameplay.